"I love taking on new challenges. Recently, I started playing hockey after skating just a handful of times in my life. We face new challenges every day when bringing in new products with unique needs. The team here at Distribution Management is dedicated to finding the best solution and delivering the absolute best possible customer experience." 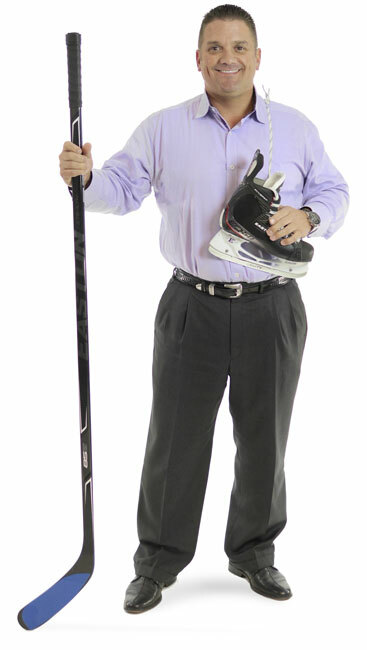 Rick has over 28 years of industry experience, which include his time at SP Richards and U.S. Office Products. He also served as Director of Fulfillment with America Online for 5 years. He joined Distribution Management in 2003 and is responsible for managing logistics and supply chain, including all distribution and inventory management. Education – Rick received a Bachelor’s Degree in Business Administration from Shaftesbury University. He also received a Logistics Management Certification from the Georgia Institute of Technology.